Download Your EA and Keep note of the location of where you saved it. 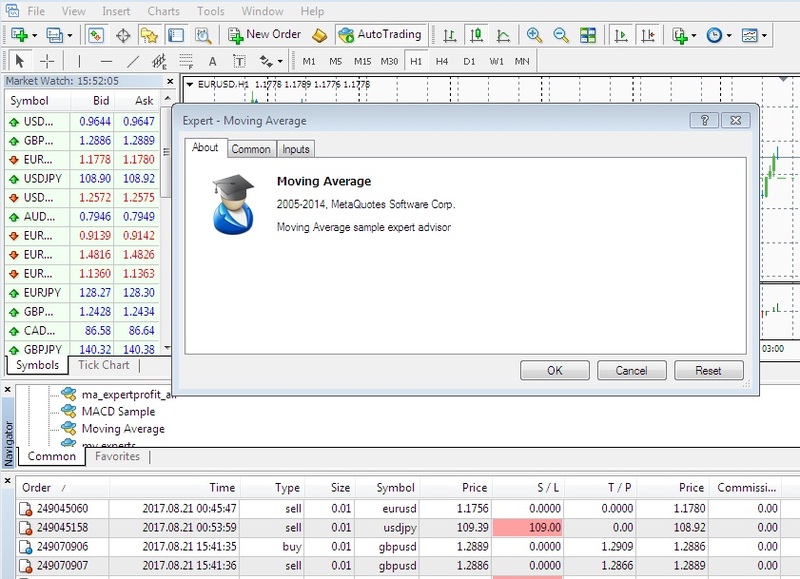 Open your Meta Trader Platform (MT4) Application which provided from your Broker or download from MetaTrader website. Once your MT4 already open, Go to file and select Open Data Folder. 5. 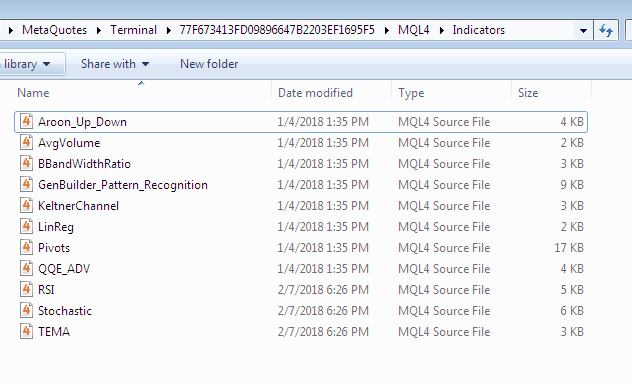 Next folder please select MQL4. 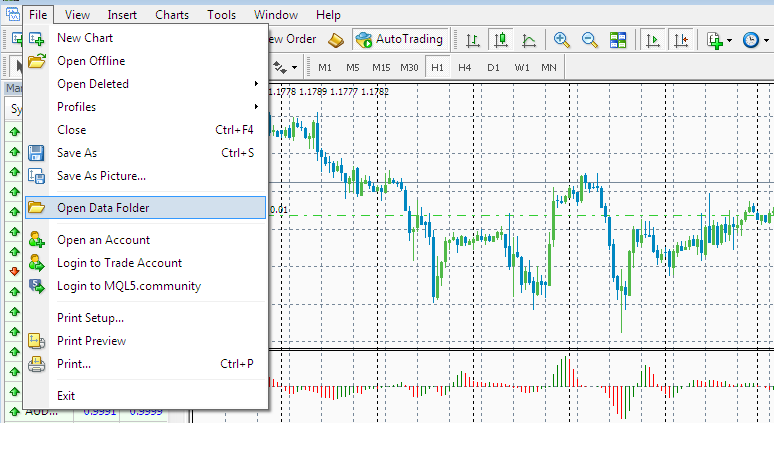 Since your MT4 platform are already Launch, Got to Navigator pane. Look for the Expert Advisor section under the Navigator pane at the left side of the platform. 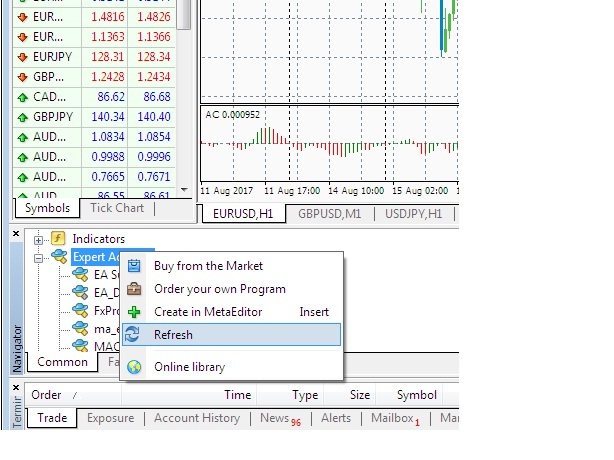 Right click and select Refresh to shows your new Expert Advisor. 4. Click yes to open your EA. Allow DLL Imports and Allow imports of External Experts. At your input tab, this will be your own preferred settings on your EA. After you have done the installation, check the Auto trading Button. If still in red color and the smiling face photo near to EA name is still on unsmiling face, your EA is not functioning yet. Note: If the EA still not functioning and the smiling face still still off even Auto trading button already in green, Please repeat Step 2 item 3 while Auto trading button in green mode and follow the next steps. 1. License Key input- In your Inputs Tab, Key-In Crypted Key. CRYPTED KEY as attached during Download. 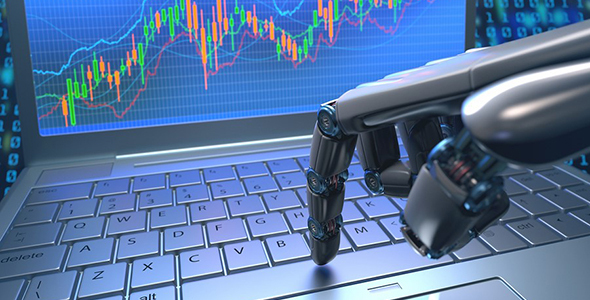 Add-in: Only for Turbo Robot Profit Maximizer 4.0 Timeframe D1. During your download, the indicator copies are together on the folder. make sure to added it to the indicator folder. 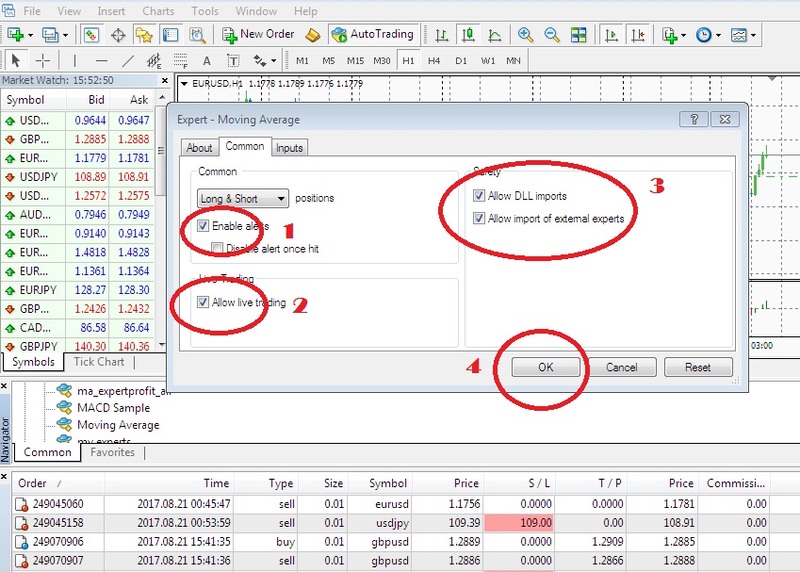 Copy all indicators file and paste it in indicator folder of your MT4 as per below.